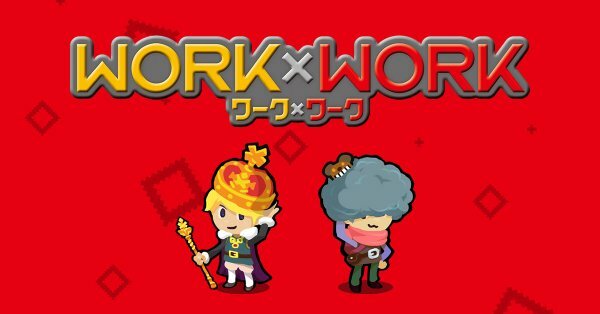 Work x Work, a retro style RPG for Nintendo Switch by FuRyu, has been delayed in Japan. The game has been delayed from September 27 to October 4, 2018. No reason was given behind the game’s delay, but FuRyu has “deeply apologized” to customers who are waiting to play the game.